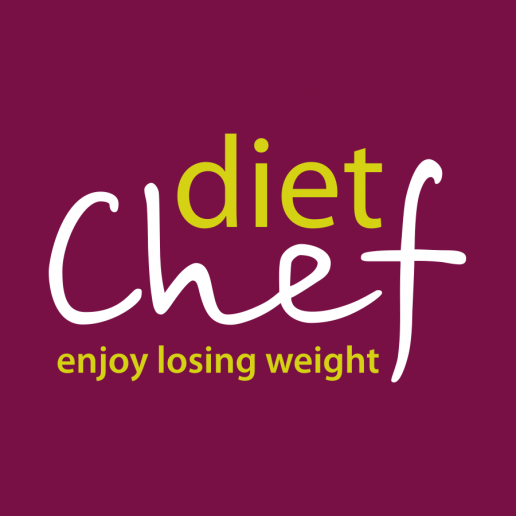 Diet Chef is the UK’s leading home delivery diet company with over 100,000 customers. Diet Chef needed a new packaging sleeve design for their new ‘frozen’ range of ready meals. We created multiple design concepts for the sleeves, and they then allowed the public to vote and choose which one they preferred. The end result is a very clean and modern sleeve. To introduce the new ‘frozen’ range, we then assisted in creating a direct mail campaign, which includes a sales flyer and personalised letter. The offers stand out in roundels and the key points are in bold to draw the reader’s eye to them.